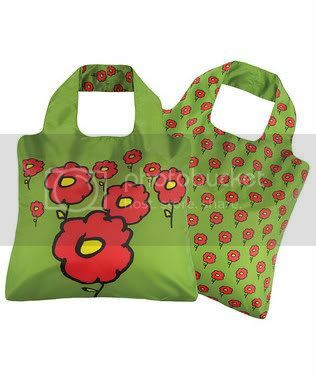 Great deal on Envirosax kids' bags as low as $5.95 and over 20 styles to choose from. Not only ideal for shopping but great for sleepovers or school or my favorite is to use them as gift bags for birthdays or as Easter baskets! Stock up now! 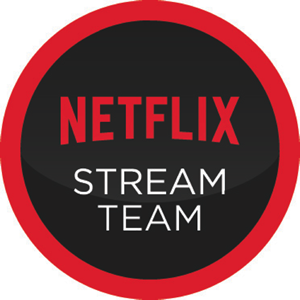 Deal is from 2/10 to 2/15, while supplies last. These bags are really cute. I know my daughter would love one of these! 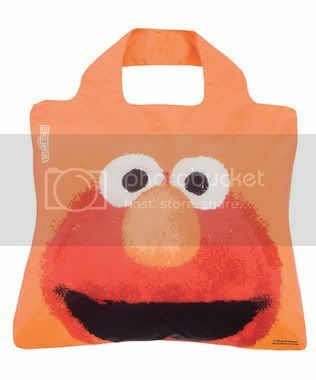 I love those Envirosax bags - I have been meaning to buy some of the Sesame Street & Animal Planet ones for a while now! Envirosax is constantly coming up with new cuties! 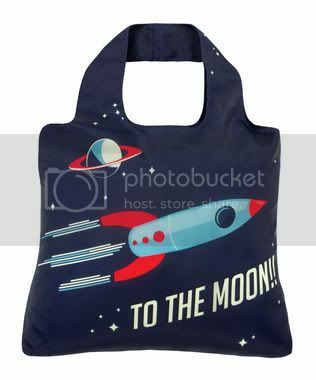 I love that to the moon bag - how cute is it?! Those are cute! I love the Elmo bag.